Please click on each image to see a gallery of photos for each project. Having already completed a project that this client was happy with, we were asked to take on another. We started by stripping the old bathroom of everything and expanded it by removing an attached closet. We integrated the client's design ideas for this sleek update that included a modern shower, glass mosaic wall, backlit mirror, chandeliers and wall sconces. 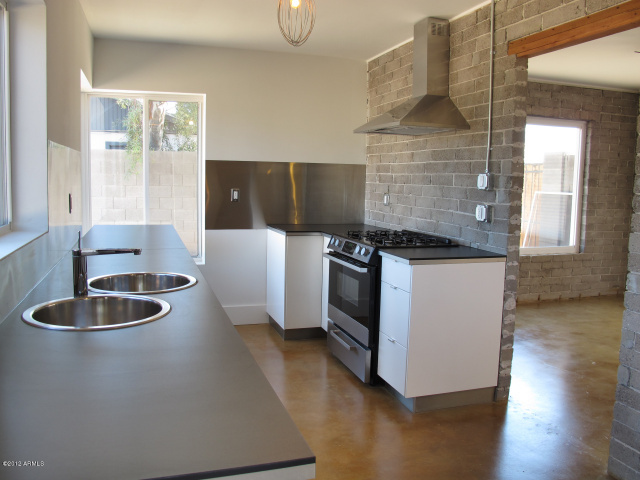 Here is another of the great, affordable, Modern remodels by the Maxwell O'Hagan Group. 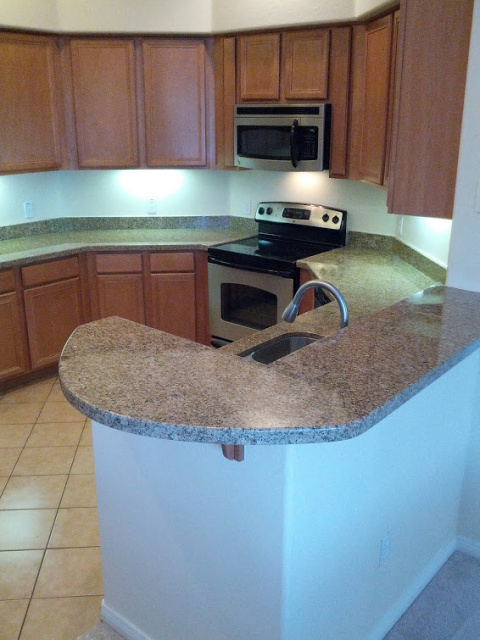 AHS contributed much of the skilled labor required to complete this remodel. The home was under contract in less than 2 weeks. 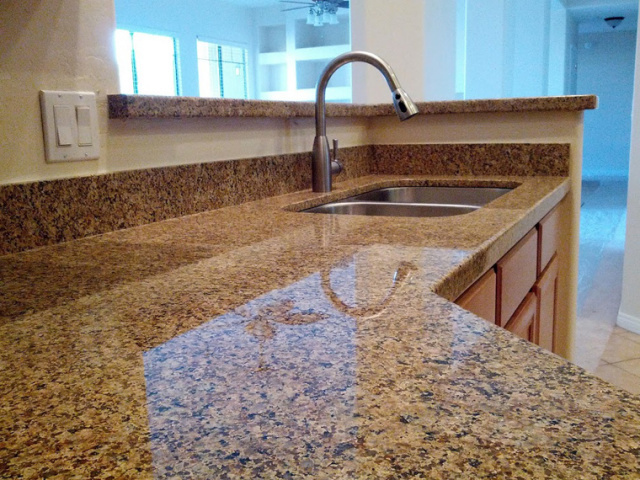 We removed the old countertops and gave them a much needed update with polished granite. We achieved our client's vision for this bathroom remodel, which included white porcelain subway tile, porcelain mosaic floor tile, a Carrara marble vanity top and complemented with chrome, country-style accessories. 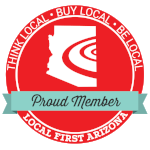 Golden Rule Tattoo is in the business of bringing to life their customer's creative visions. Advanced Handyman Services was honored to help them realize one of their own. We installed super-sturdy twenty-three foot glulams (short for glued laminated timbers) that function as work spaces for the artists. We combined the polished sheen of these glulams with raw steel in-wall brackets, posts and baseplates. We installed additional shelving as well as a simple back-lit drawing table for the tattoo artists to comfortably work on. We transformed this shower by combining Carrara marble and glass tile. We also installed a state-of-the-art multi-head shower system and stainless steel channel drain. We added a deep niche to place shampoos and soaps. This shower uses a curbless design, for an overall streamlined appearance. For this kitchen remodel we used Green Butterfly granite for the countertops, added Ikea cabinetry, as well as created a raised bar area. We also installed a 16 gauge stainless steel undermount sink.